Knowing the important details about how customers interacted, engaged, and connected became a (literal) game-changer. 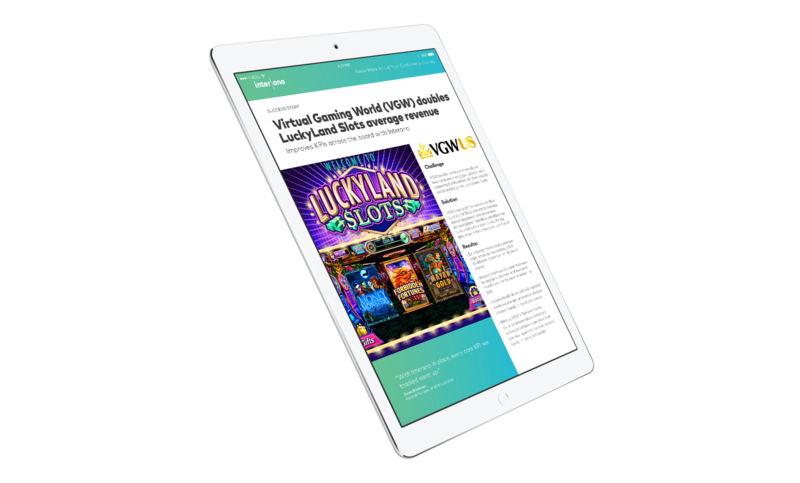 Interana helped VGW know more about how customers engaged, played, and connected with others on their popular social casino games. Learn how Bleacher Report uses Interana to rapidly gain insights into user behavior, increase conversion and engagement, build satisfaction, and redesign their web and mobile applications. 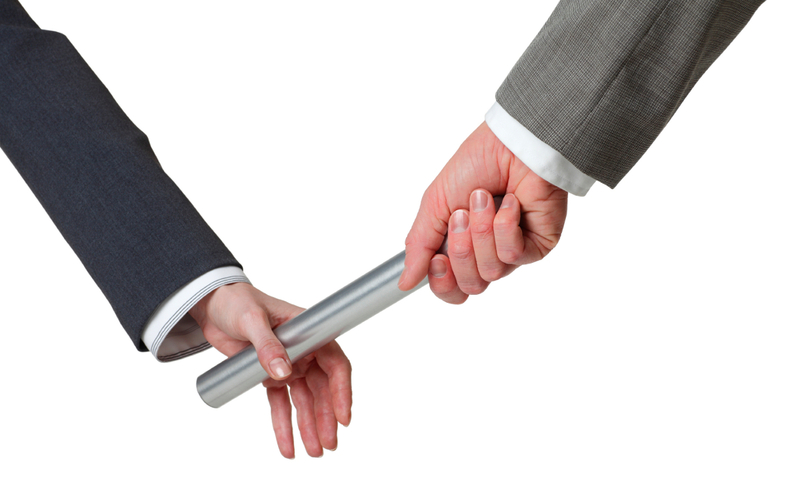 The company announced its new leadership team led by CEO Greg Smirin. Smirin was chosen to lead the company, alongside CTO and co-founder Bobby Johnson, as the company has expanded to support customers with some of largest scale and most demanding operating environments in the Fortune 1000. 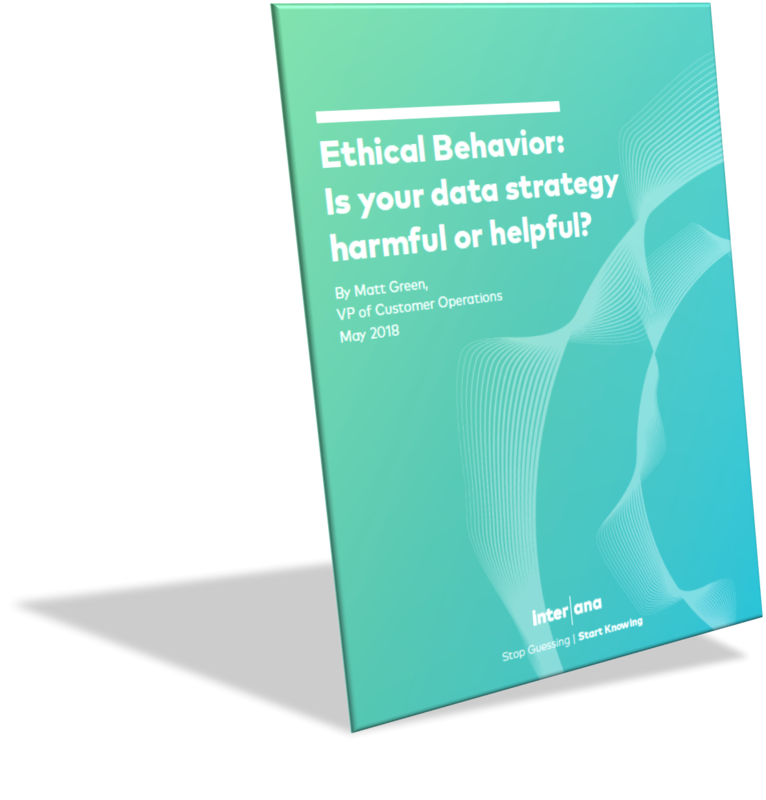 Ethical Behavior: Is your data strategy harmful or helpful? People are changing their behavior to limit the information they share with brands online. How many of us have installed ad blockers, used private browser windows, reduced (or even stopped) using social media? 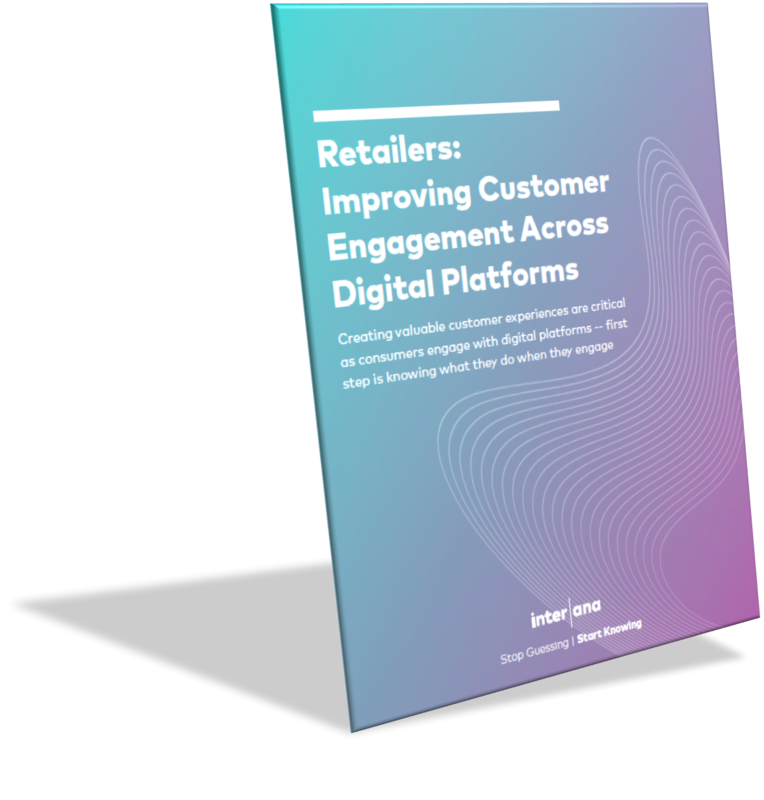 Read Interana's latest report on the value of deploying ethical tactics to maximize customer engagement . . . and respect. 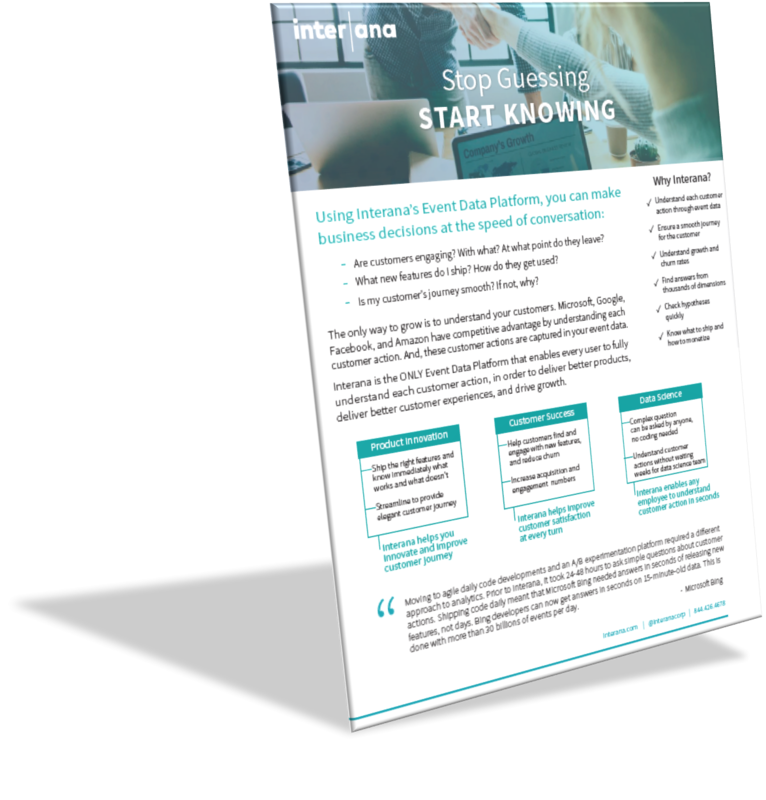 Using Interana’s Event Data Platform, you can make business decisions at the speed of conversation. Is my customer’s journey smooth? If not, why? Are customers engaging? With what? At what point do they leave? 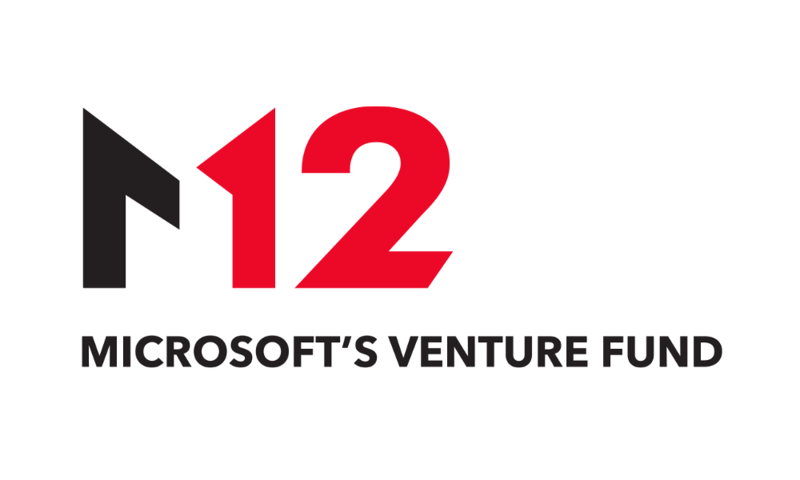 Interana today announced its funding from M12, Microsoft’s venture fund. The Company also announced it has earned Microsoft Co-Sell status to engage in strategic joint sales with Microsoft. 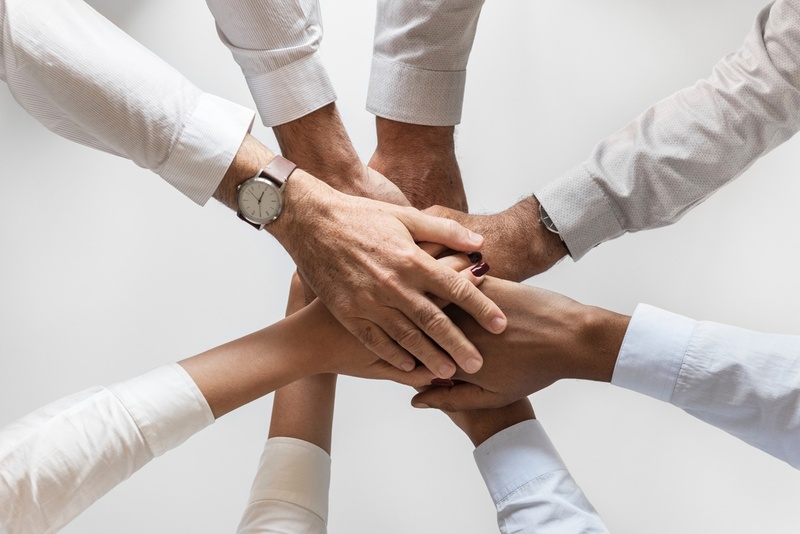 Q: You have an entirely new executive team, what are your strengths and how are you managing this restart to compete in the crowded PaaS industry? 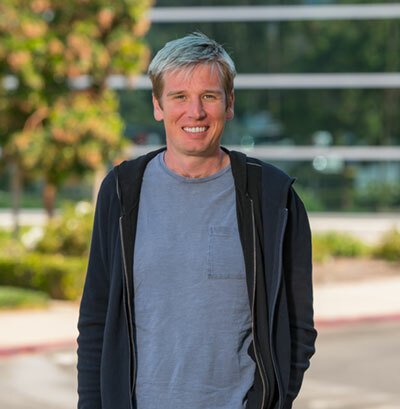 GS: Our CTO, Bobby Johnson led infrastructure engineering at Facebook through its first billion users. He transformed that unique experience into Interana’s unique IP stack that enables everyone in a company to fully understand each customer’s usage of their products and services. Q: Tell me about what you and your team built at FB; how do you leverage that expertise at Interana? BJ: At Facebook my team-built software to give everyone in the business access to the information they needed to do their job better, whatever that job happened to be. We ended up building a lot of tools, some of which were great, and others not so much. 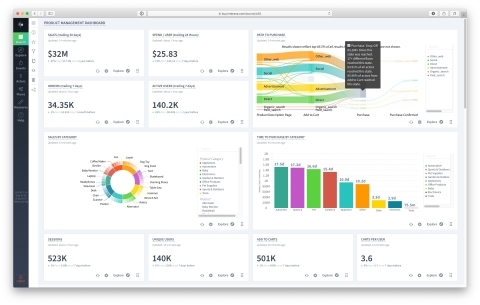 Interana, an event data platform, recently announced that it has received funding from M12, Microsoft’s venture fund. 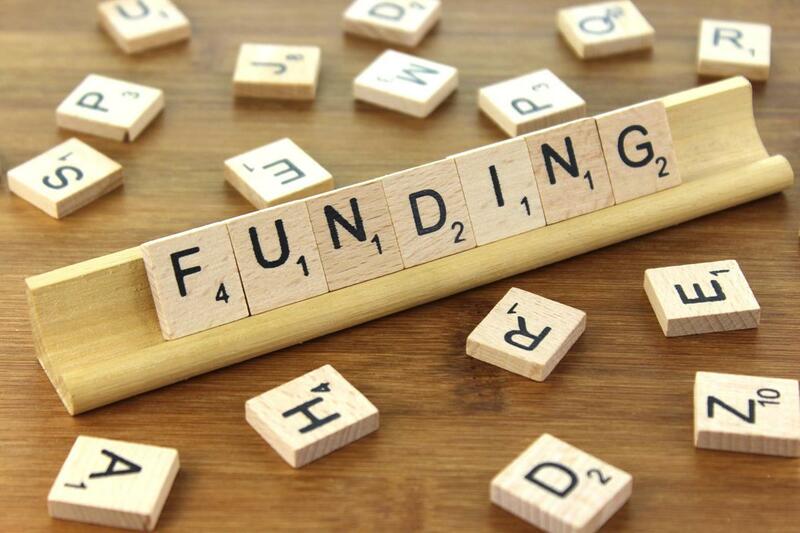 This is a Series D funding round for the company. 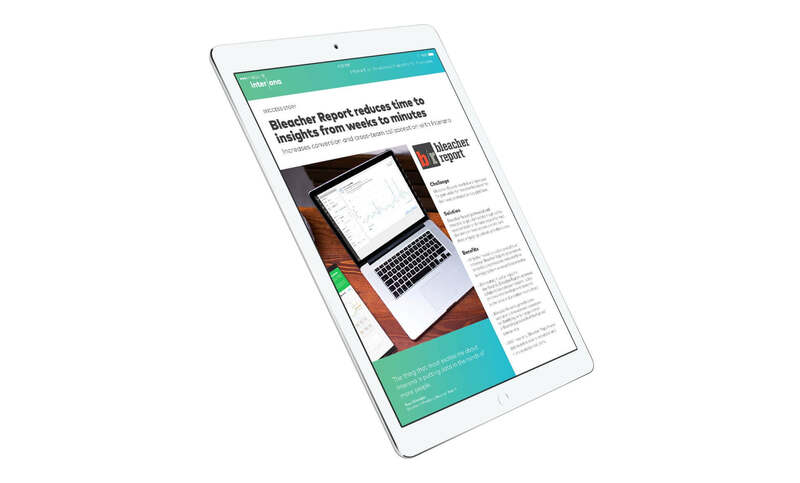 In 2016, Interana secured $18 million in a funding round that was led by Vertex Ventures, Data Collective, Index Ventures, Fuel Capital, and Battery Ventures, taking the total figure of funds raised by Interana to $46.2 million. With the latest funding round, it has also earned Microsoft Co-Sell status, and can now engage in strategic joint sales with Microsoft. 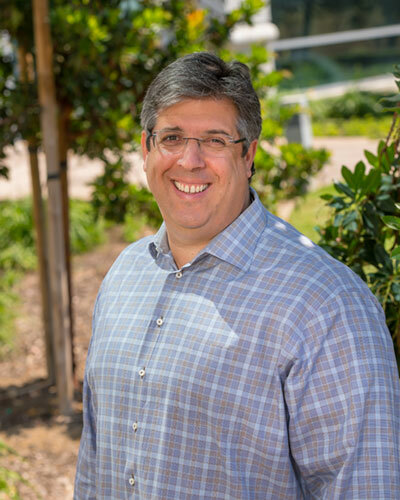 Led by CEO Gregory Smirin, Interana is an event data platform that enables enterprise employees to understand each customer action to develop products, , increase customer engagement, ensure customer renewals, or improve functionality, and drive growth. It's 2019. 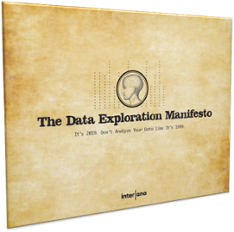 Yet, in many ways, organizations are still analyzing their big data like it’s 1999. We recently polled business professionals with a stake in data and analytics at their organizations to see how things are going. And we learned a few things.